Most of us enjoy sitting around an open fireplace in our home. 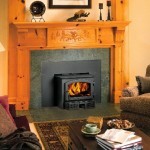 Sadly, we now know the fireplace chimney is actually drawing heat out of the home. 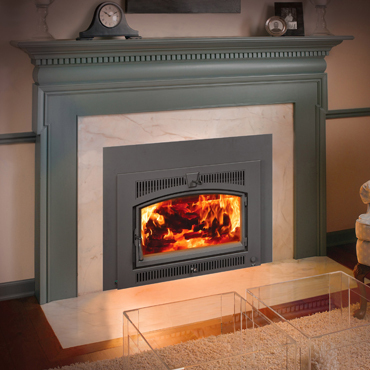 In fact an open fireplace sends up to 80% of the fire’s heat up the chimney and depletes warm air from surrounding rooms. 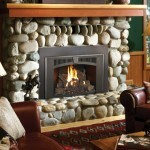 A fireplace insert is up to over 5 times as efficient as an open fireplace and distributes warm air throughout the home. 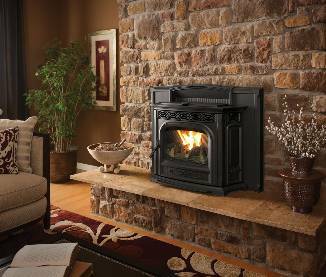 You can convert your wasteful masonry or metal fireplace into a super-efficient hearth system that can heat your home for a fraction of what you’d pay for electricity or oil. 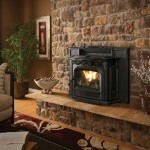 See the drop down menu for more details on Fireplace Inserts and the different fuel choices.